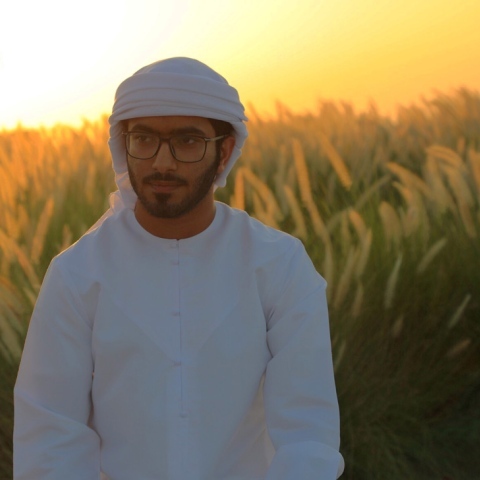 The turning point in Abdulla Al Hossam’s life was when he failed at high school; he isolated himself from people, felt devastated and shocked. 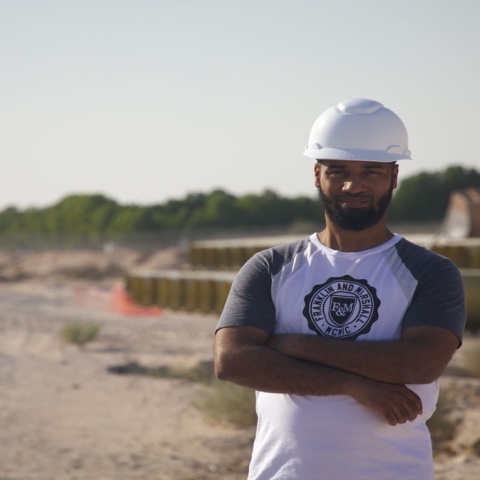 He took a decision to turn this failure into success, hence he became an outstanding student at the college, having graduated with a bachelor’s degree in civil engineering from Dubai Men’s College, and joined Sheikh Mohammed Bin Zayed scholars program at New York Abu Dhabi University for outstanding government universities students. 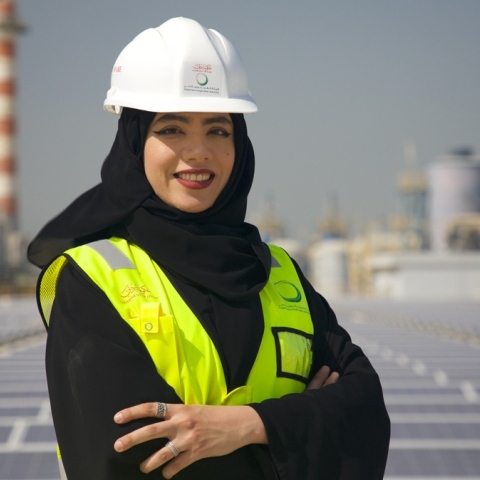 He is now a successful engineer at Dubai Electricity and Water Authority (DEWA) and an active volunteer in events that are held in the UAE and abroad. ‘After failing in high school year, I turned to poetry to express my feelings of sadness and frustration. 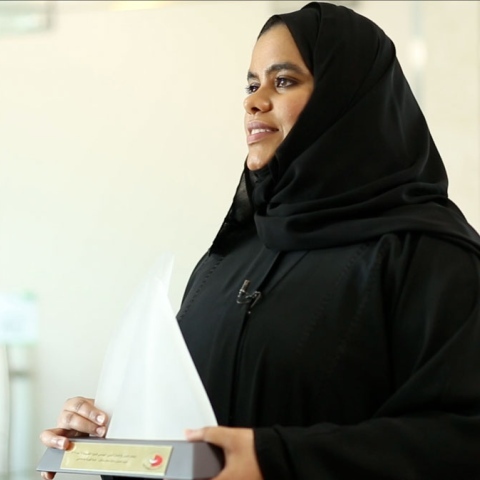 Then I realized that my failure became a motive to make me who I am now,’ he told Dubai Post. 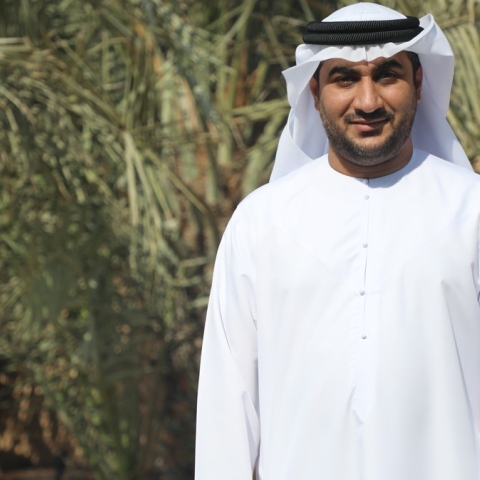 Currently Al Hossam is working as an external coordination engineer; his job entails coordinating and developing DEWA's external relations with government and private entities, with the aim of reaching agreements that benefit his employer. As an active volunteer, Al Hossam has many ‘beautiful memories’ that he is proud of, especially of a trip to a village in Tajikistan. 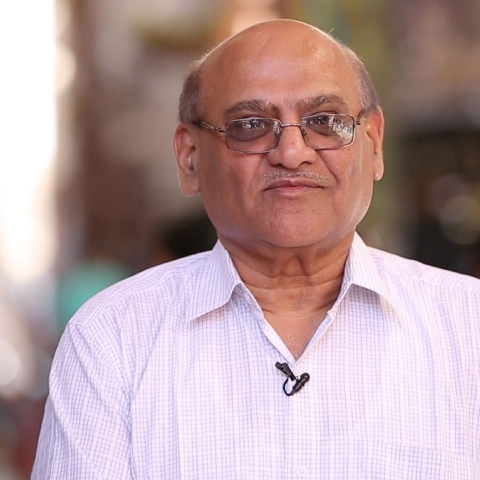 ‘I have joined many voluntary missions abroad. I’m interested in learning about the customs and traditions of other countries, and teaching others my culture and traditions. I have many beautiful memories of volunteering. ‘It was the peak of pride is when I went to a village in Tajikistan and saw a group waiting for our arrival; the first thing they said was: Welcome Zayed’s sons, you always bring good with you. That made me realize the meaning and value of I do,’ he said. Al Hossam has an international diving license and that urged him to combine his engineering skills with the skills of the sport he loves, the result was installing a four-meter-long self-priming flagpole under the water, the first of its kind. He also was one of five people from the UAE in an expedition trip to the South Pole to examine how the global warming is causing ice melting. The trip was an eye-opener for Al Hossam, who urges his compatriots to follow his steps in exploring, helping others, and working hard. ‘We called Dubai our home for nearly 100 years. That’s 4 generations of our family playing a part in the city’s growth.